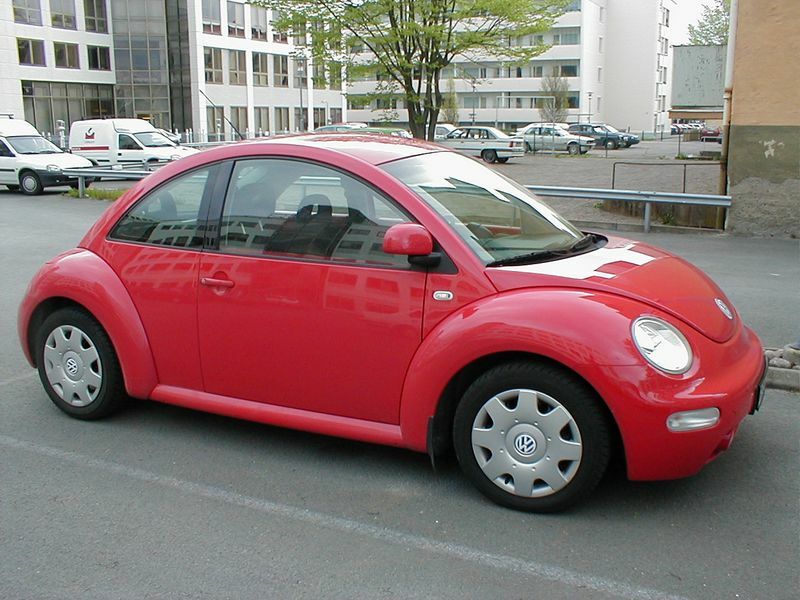 Description: A red Volkswagon Beetle parked in a parking lot. A red cable car at Stone Mountain in Georgia. A young spectator with a red balloon watches the 2009 Atlanta Saint Patricks Day Parade.